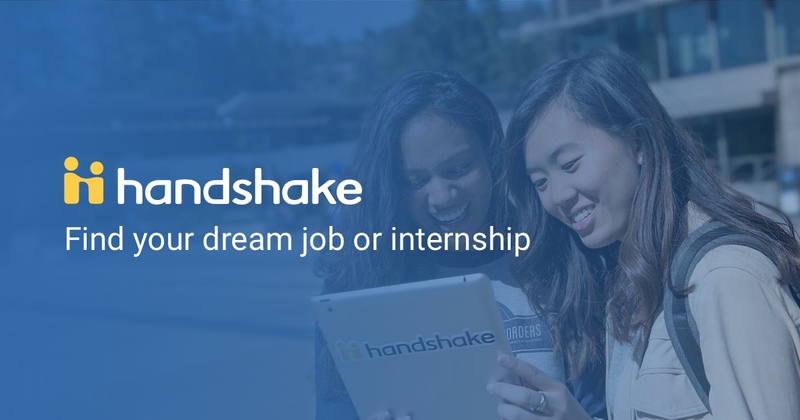 Handshake is our online career management system that connects ACU students and alumni with employers. Follow these simple steps to post jobs and internships on Handshake. If you have a ministry position you would like to promote, be sure to also include your posting on Ministry Link. Have questions or need assistance navigating Handshake? Visit the employer help center or email careers@acu.edu.